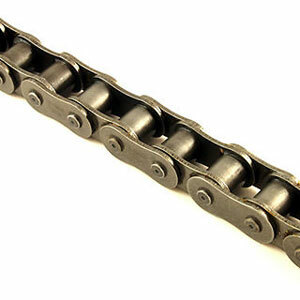 1" (16-1B) roller chain or bush roller chain is the type of chain most commonly used for transmission of mechanical power. It is simple, reliable, and efficient. It is usually measured from the centres on each link.